It’s not over! Ordinances passed, but are they really protective? 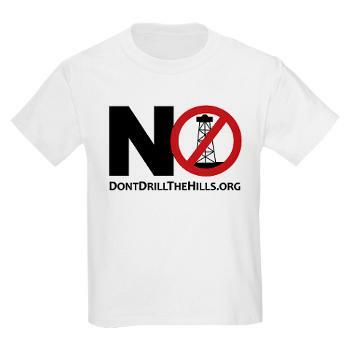 Reality is, there are over 400 active oil and gas drilling leases exist in Rochester Hills. Even more exist in the adjacent municipalities of Oakland Township, Auburn Hills, Rochester, and Orion Township. Will your view change? 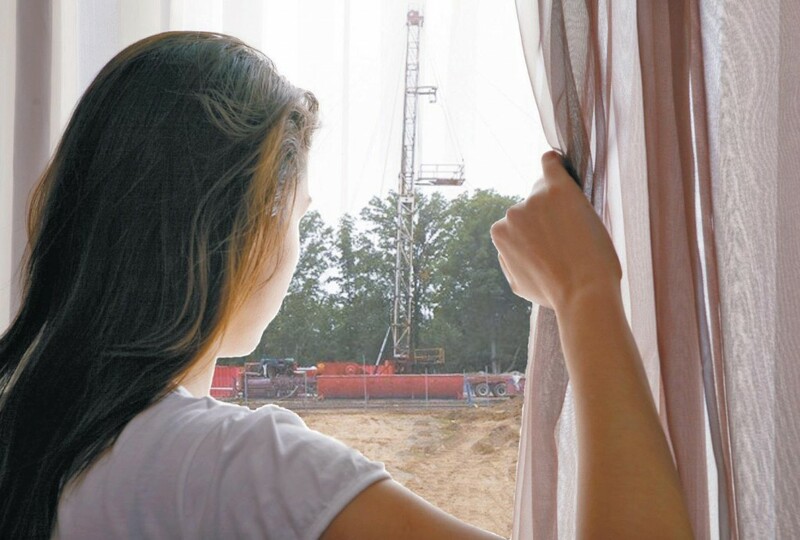 How close is your home to a property leased for oil and gas exploration? Somehow I was under the impression that things had slowed down in Michigan but I guess not. We need to leave this stuff in the ground. Please continue to post meeting times and publish in local papers. Schedule movies such as GASLAND and GASLAND 2 which are related to fracking. KEEP UP THE GREAT WORK. We have to stop this statewide and nation wide.